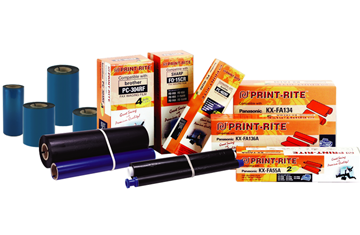 Print-Rite has been manufacturing products for the aftermarket printer consumable industry for over 35 years. 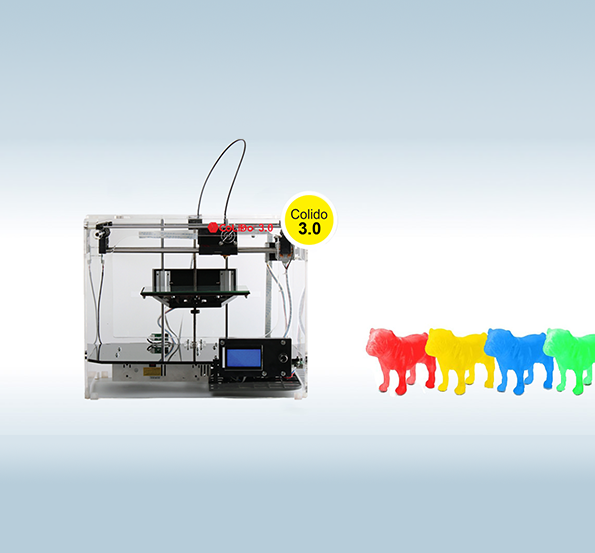 Print-Rite develops and manufactures a range of user-friendly, high performance, yet cost-effective 3D printers and filaments. 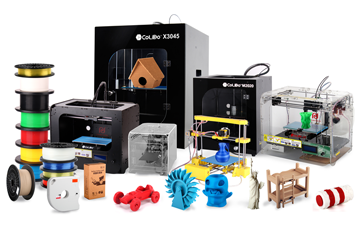 Under the brand name ‘CoLiDo’ Print-Rite’s 3D range caters for every type of end-user, whether a start-up business, creative production studio, educational institution, large industrial enterprise, or home hobbyist. 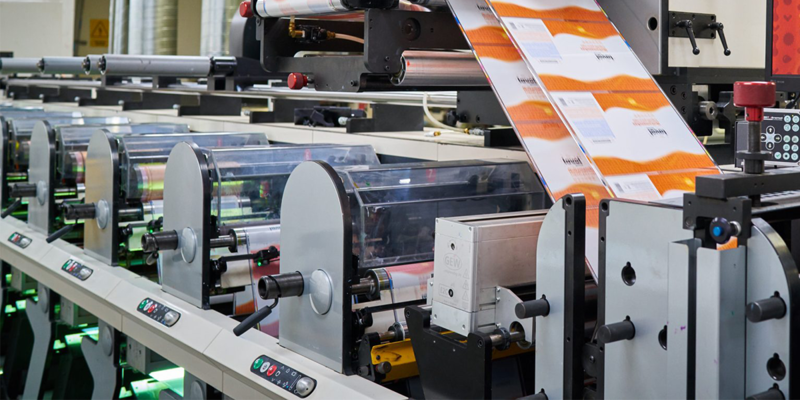 Print-Rite has been manufacturing ribbons since 1988 and the range how now reached 1,000 different items, including data processing ribbons, point-of-sale ribbons, cash register ribbons and thermal transfer ribbons. 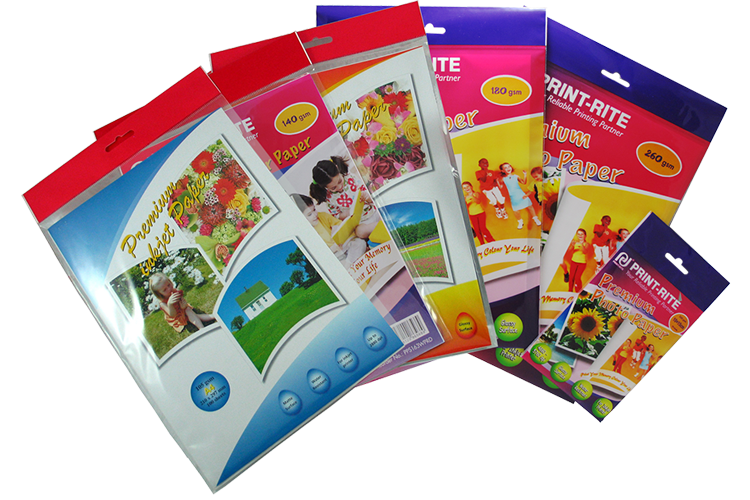 Print-Rite's range also extends to paper, including Matt A4 inkjet paper (2880dpi) as well as Glossy A4 Photo paper (5760dpi). 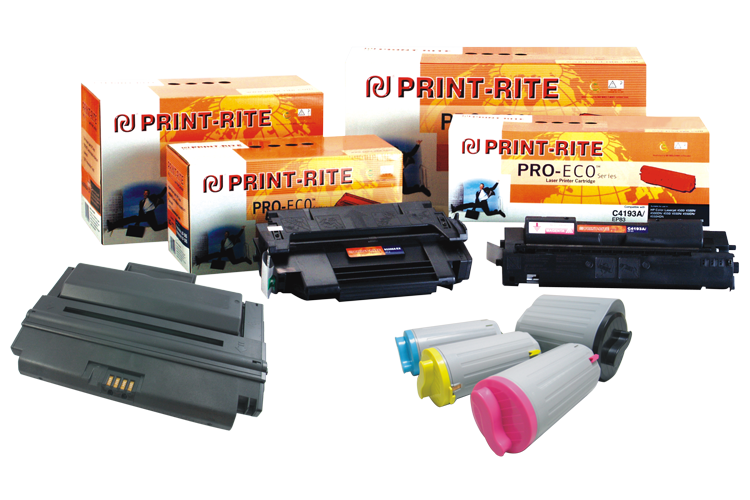 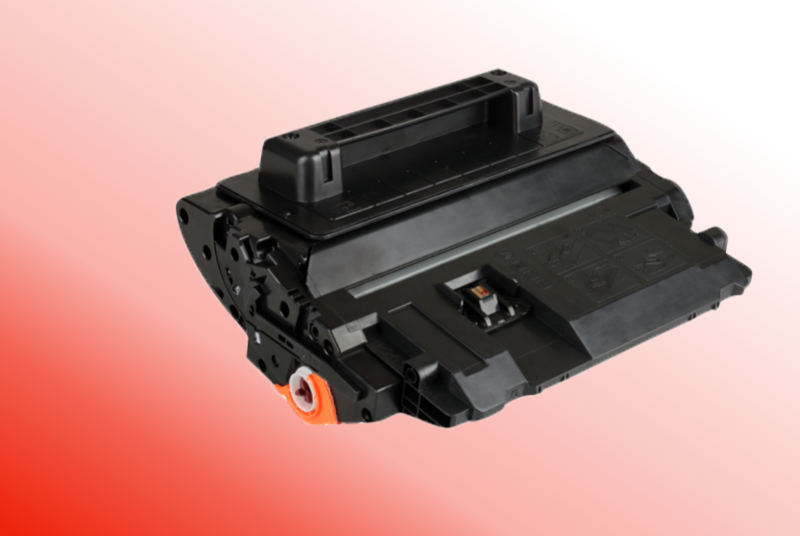 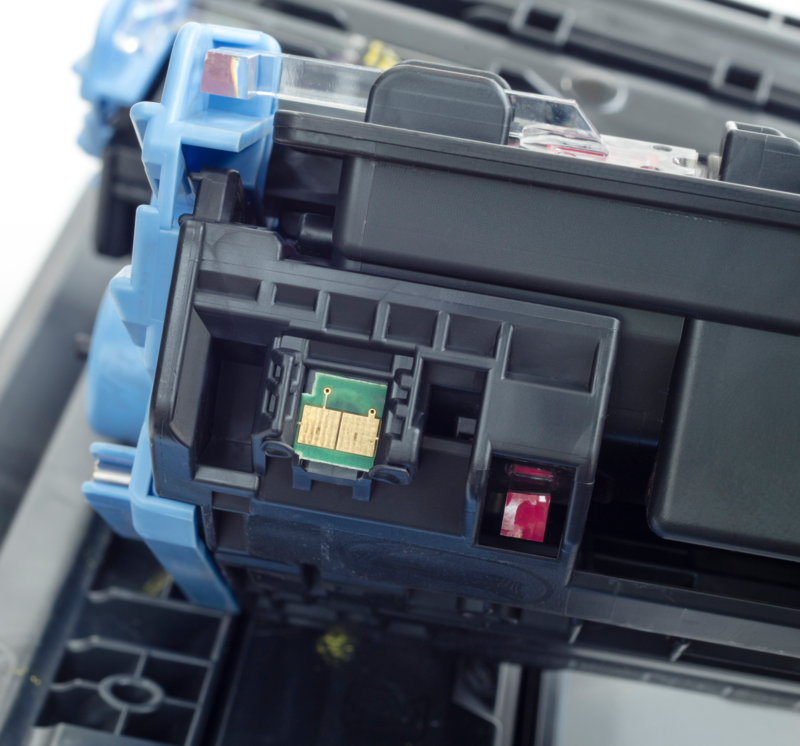 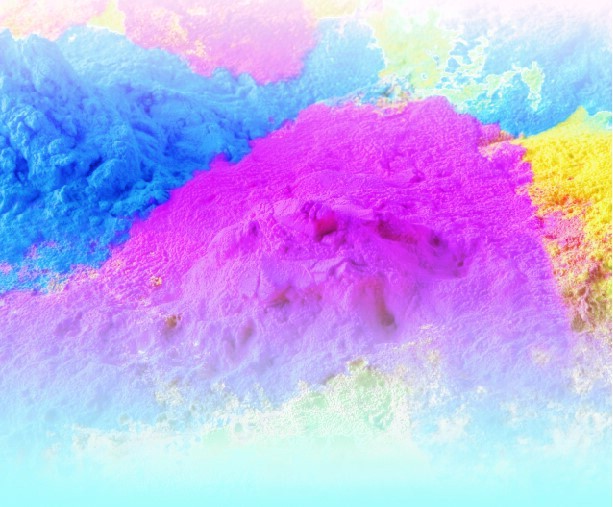 Print-Rite is an industry leader in the development and manufacture of high quality aftermarket printer consumables. 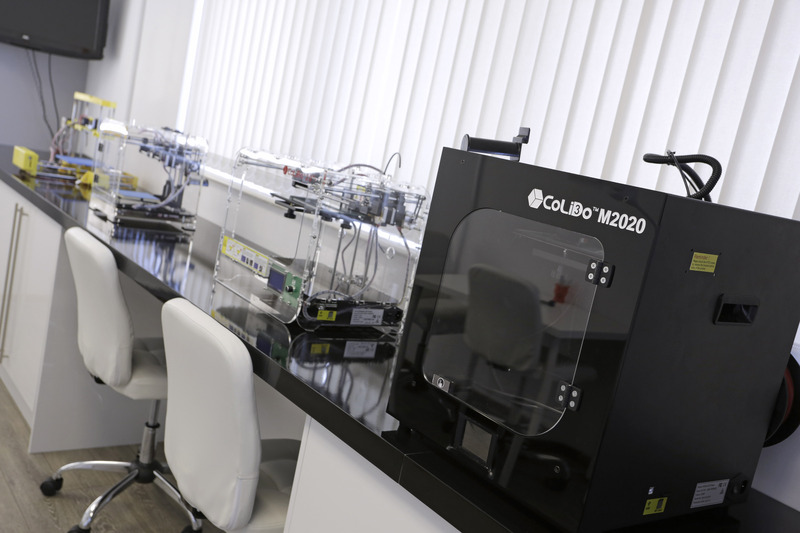 With over 30 years’ experience, Print-Rite has a range of more than 3,000 products, developed by a dedicated team of 300 highly skilled engineers and technicians. 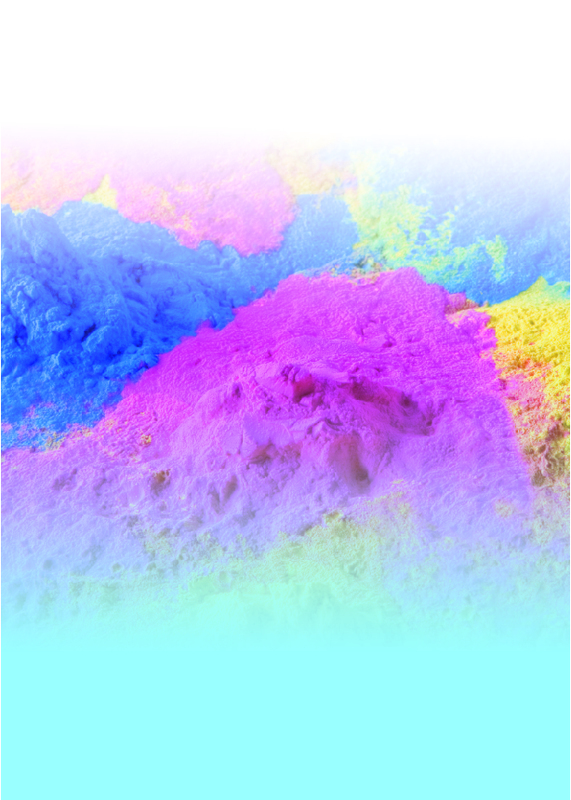 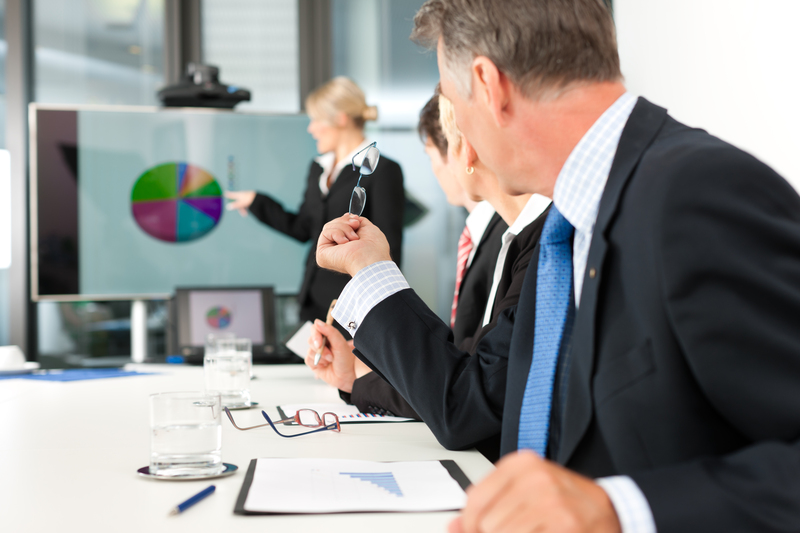 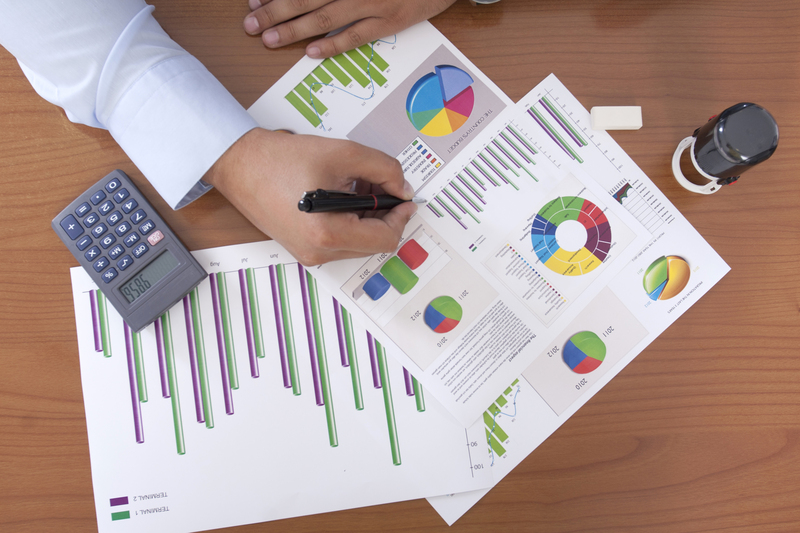 Print-Rite is committed to corporate social responsibility and sustainable development.